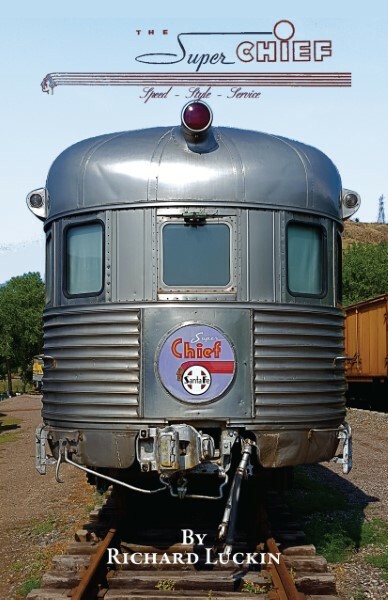 A brief history of the Santa Fe’s Super Chief featuring the observation-sleeping car Navajo from the original 1937 train, the first all-Pullman stainless-steel streamliner, known as “the Train of the Hollywood Stars.” Today, the Navajo is one of the most historic cars preserved at the Colorado Railroad Museum. Included are many color and black&white photos and illustrations of advertisements, menus, dining car china and interior décor. 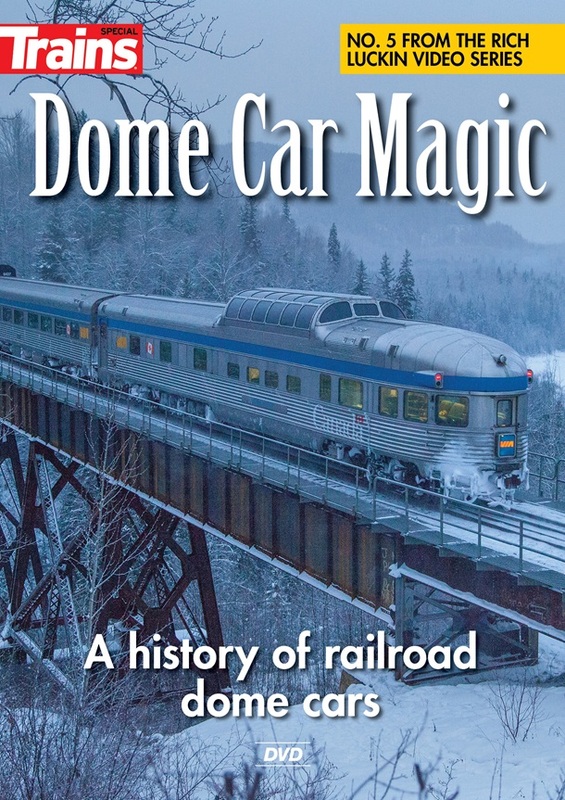 This is a fine remembrance of the great age of deluxe train travel. 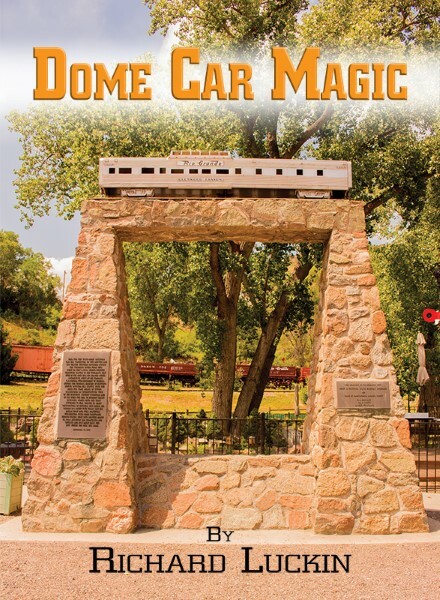 Published 2018 by the Colorado Railroad Historical Foundation.